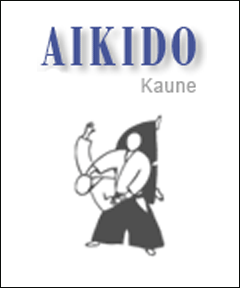 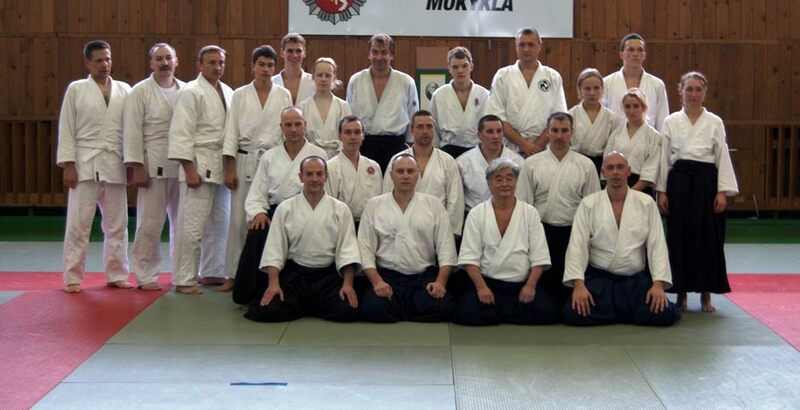 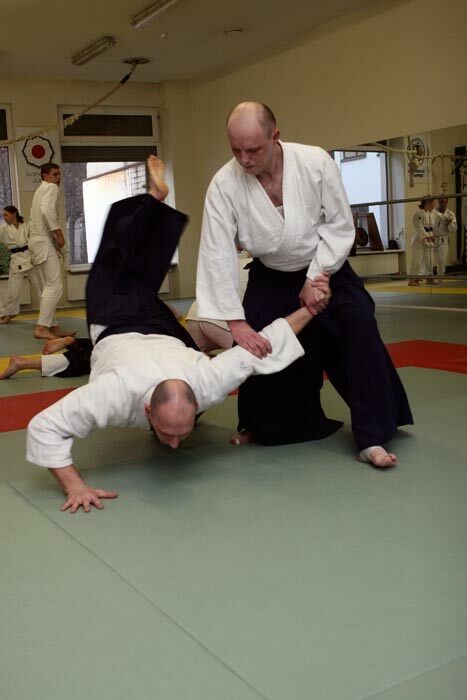 The club was established in Kaunas in the year 2003 and in 2012 it was registered as Aikido club “Goryu”. 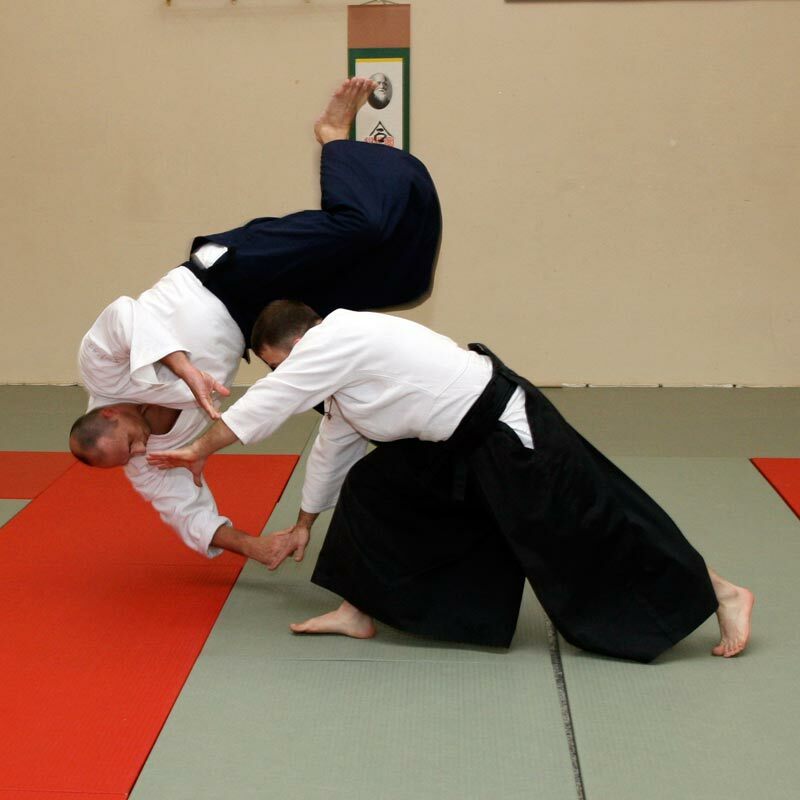 The sessions are led by Edgaras Paulius Staniukaitis 4th Dan and Darius Seliokas 3rd Dan. 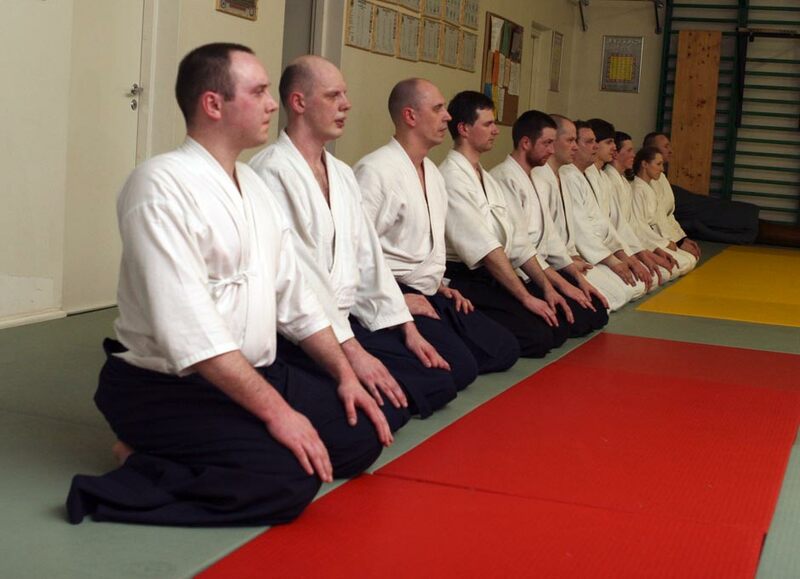 Members of the club have already participated in seminars held in Lithuania and abroad, which were led by Yamada Y. Sensei, Tamura N. Sensei, Sugano S. Sensei, Sugawara S. Sensei, Imamura T. Sensei.